Sodium Palmate: the salt found in palm oil used as a gentle cleanser and a by-product of the soap making process. Used as a base ingredient in soap making and cosmetics. Sodium palmate is a core ingredient in many types of soap and is made from palm oil. It is often combined with sodium cocoate, coconut oil sodium salt and the sodium salt of animal fat, sodium tallow. Together these three are one the major constituents of modern soap base. Base soap is the pure soap that has had no additional ingredients like color and scent added to it yet. 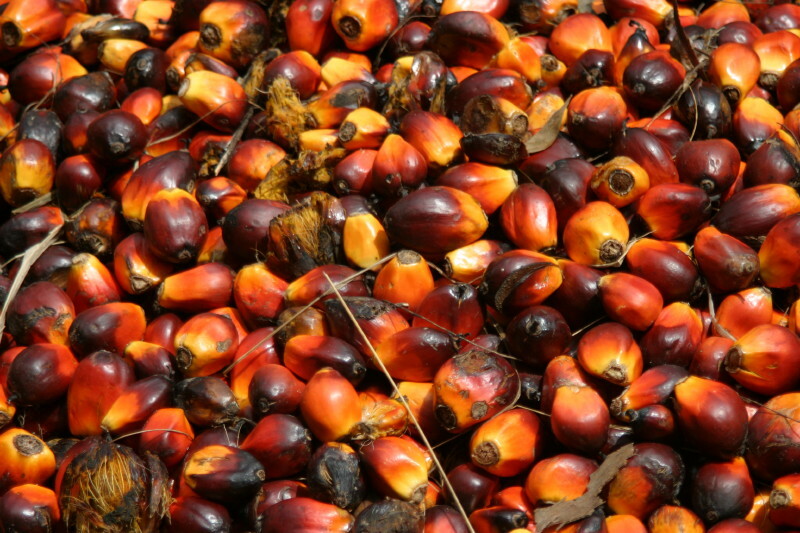 To read more on the changes environmental groups are trying to make to the farming of palm oil, try this site http://www.voxy.co.nz/business/food-and-grocery-council-joins-roundtable-sustainable-palm-oil/5/52642. 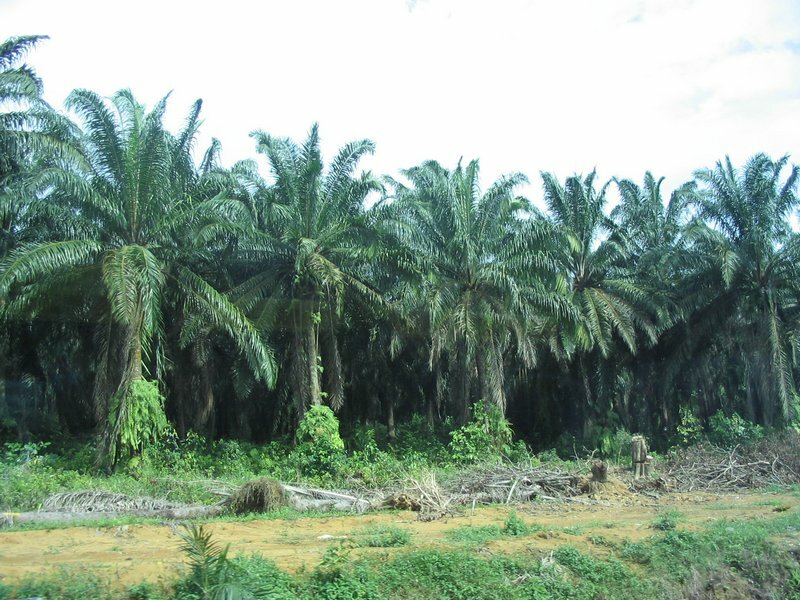 There are various debates on the impact of farming palm oil. There are vastly different views and so many opinions that I can’t tell who’s done the most research.